Usually with performance cars, the focus tends to be on acceleration rather than the arguably more boring, deceleration. That being said, stopping power is just as vital in producing a top notch motor as horsepower. 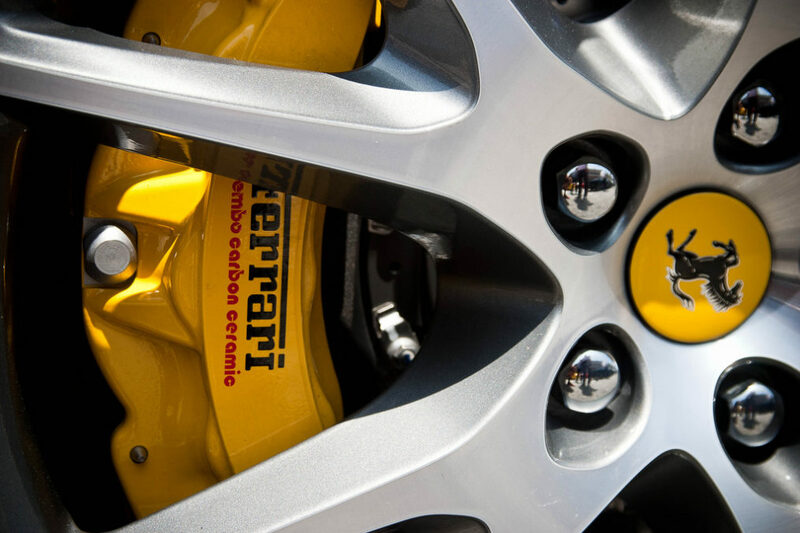 When it comes to braking, it’s common knowledge that Brembo brakes are very good, but did you know they were this good? This entry was posted in Random and tagged Brakes, Brembo.